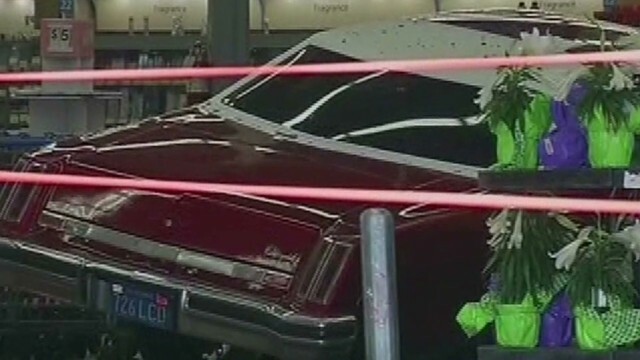 Why did a man plow his car into the storefront of a Walmart? CNN's Nick Vallencia reports on the latest this morning - you can check out his report in the link below. Did you miss a segment on the show this morning? Fret not – here's a quick recap of the video links from today's episode of "Early Start."